Not sure I needed two rest days in a row, but the schedule (I made) said so. It’s hard not to do a lunchtime run when it’s the first nice day out in a while. I toured the waterfront, Seattle Center, made it back to the office, showered, and got lunch all in an hour. After work I ran to SBP, then bouldered with Travis where I sent shockingly little for my last session for a few weeks. Ran with Nate from work for a tour around Discovery Park and then back to his place to meet up with Mike. Nate wanted to run a few intervals mid run (barf, not literally), so we hopped from telephone pole to telephone pole until we got tired, which means maybe we did four telephone poles. Mike, Nate and I discussed summer runs (both are pacing me at Bighorn!) and fall backpacking trips (Copper Ridge by Mt Baker!) and fall fast packing journey runs (Wonderland in three days!) I finished off the second part of my run home along the Ship Canal Trail. Mark and I strolled on my slightly longer normal CH run catching up on everything and nothing. Mike wanted mileage, but not a lot of vert so we opted for the north side of I-90 by Tiger. 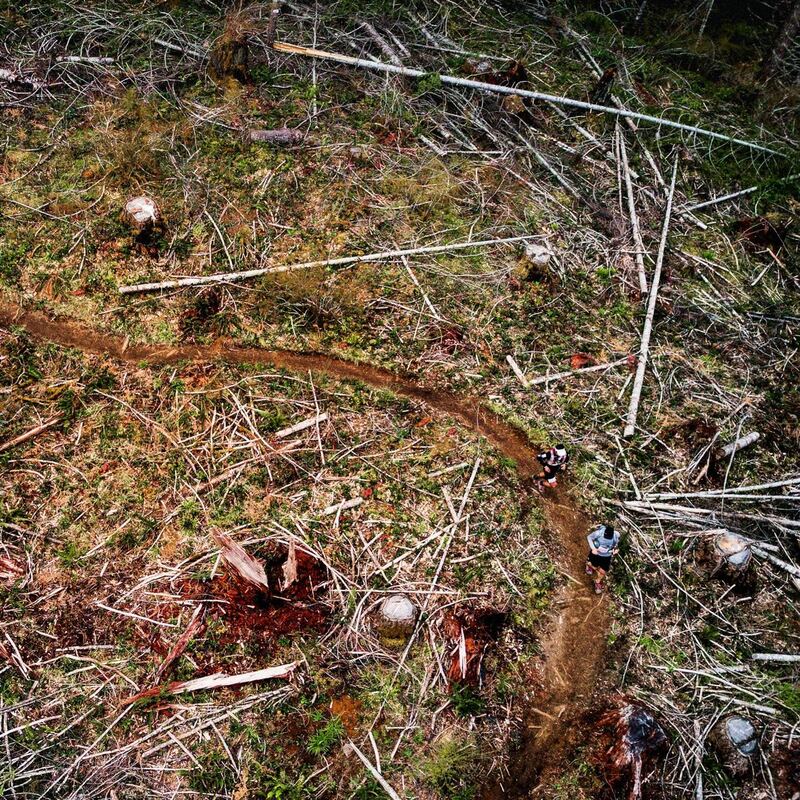 We agreed to keep it slow, which we mostly did for the first 8 miles out. The next 8 miles on the back we picked it up a touch and then we hit the flats and all bets were (unintentionally, kind of) off. We rolled through 7:45-8:00 splits for miles 17-20 partly because it was flat and partly because well, why not. The dreaded longer than the day before back to back. The aim was for 30 miles, but 30 miles is a long ways to go by yourself when you did 20 miles the day before. Legs were a bit slow and the last 4 miles were all a barter with the six (five?) inches between my ears. My legs got the better end of the barter? 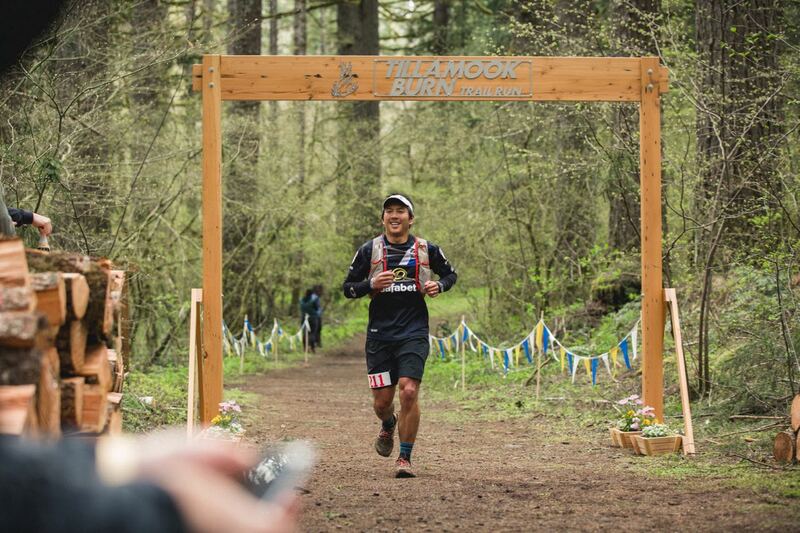 Tillamook Burn was my 7th 50miler, 18th 50k or longer and 29th marathon or longer. 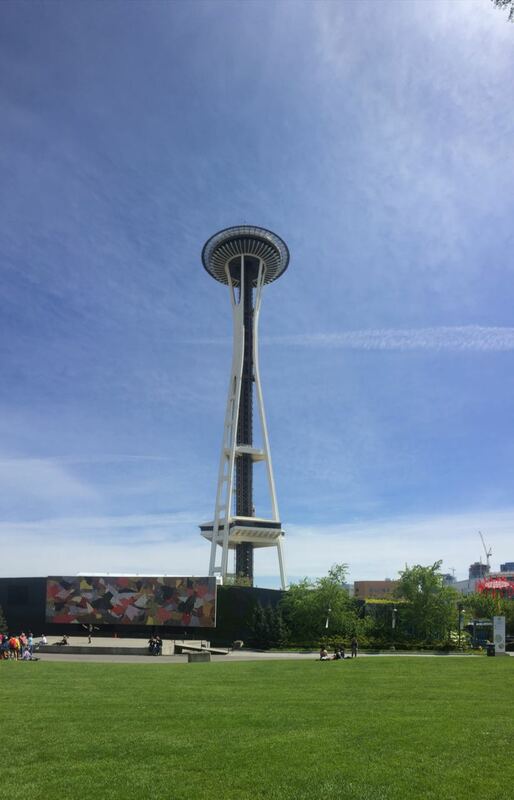 At 605′, the Space Needle is the 4th tallest observation tower in the US.